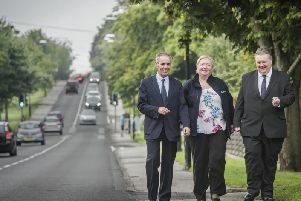 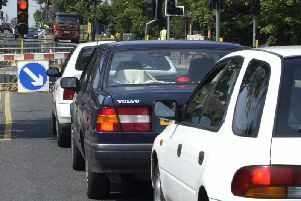 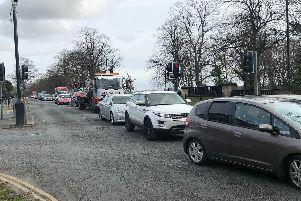 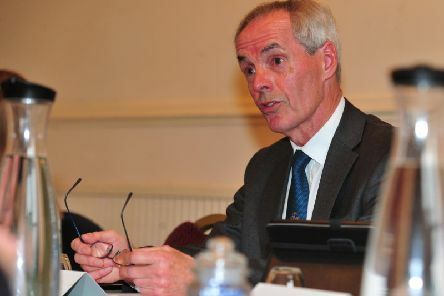 North Yorkshire County Council this week launched the biggest public consultation in Harrogate for decades in an attempt to solve the town’s traffic nightmare. 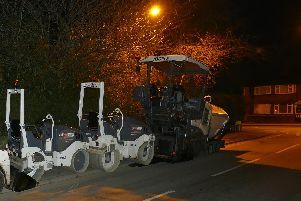 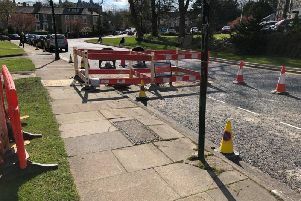 Many parts of Harrogate are suffering from the wave of roadworks and closures but residents in one leafy street had a special surprise this week - their roadworks returned only a few days after they had been taken away. 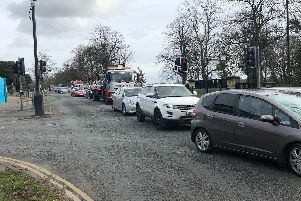 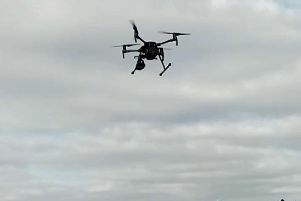 This morning will see the 'big reveal' as the start date looms for a 12-week public consultation on ideas to tackle Harrogate’ and Knaresborough’s terrible traffic congestion - including a possible new road near Nidd Gorge. 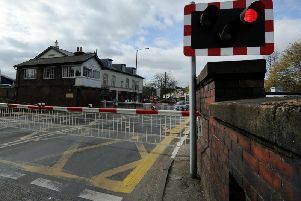 Can the problem of the huge delays every daylight hour at Harrogate's worst railway crossing for motorists be solved? 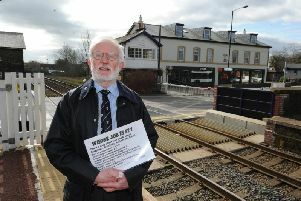 One Harrogate resident thinks it can. 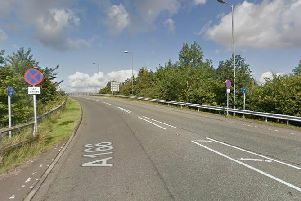 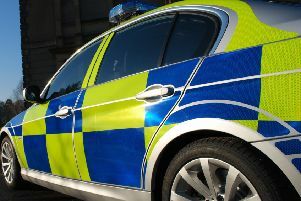 A woman in her sixties has died in a serious road crash which left three other people seriously injured. 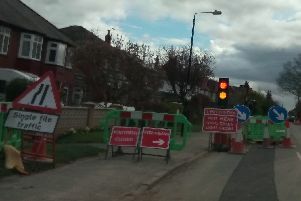 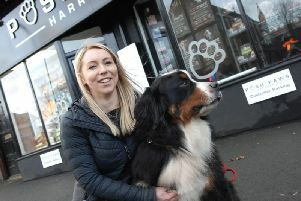 An alarmed Harrogate shopkeeper has said the town's current roadworks nightmare has been hitting trade badly. 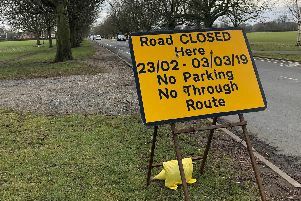 As well as Kingsley Road closing for a whole four weeks from April 1 (! 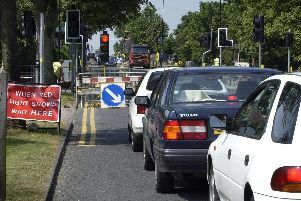 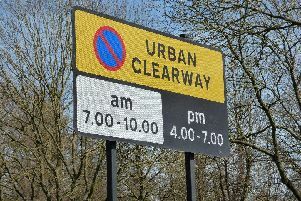 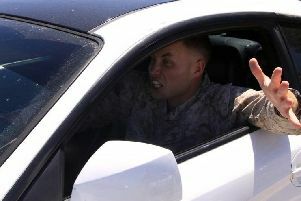 ), other roads are set to close but, this time, not for utility firms, but for road improvements. 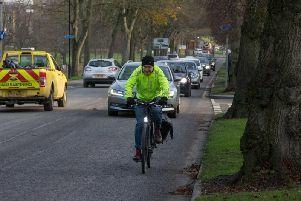 The Harrogate Advertiser has learnt that the public consultation for ideas to tackle Harrogate's appalling road congestion will run for a whole 12 weeks.